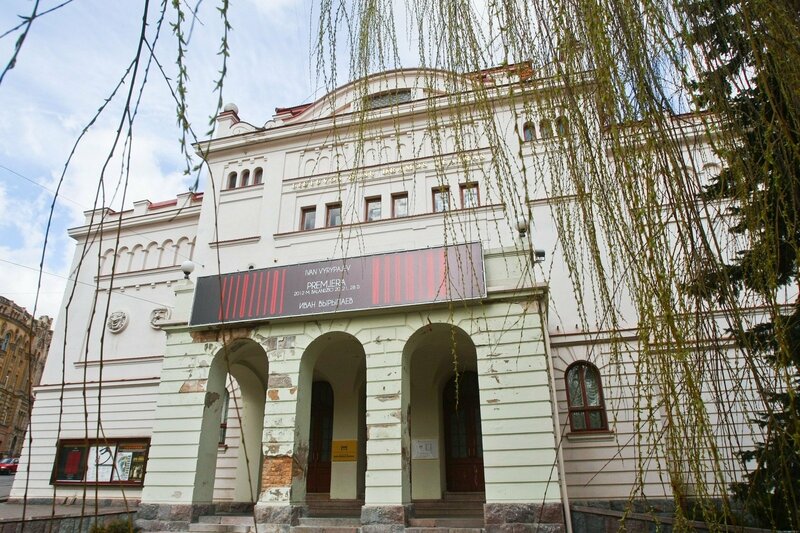 None of the five applicants for the job of director of the Russian Drama Theatre of Lithuania scored the minimum number of points in the selection process on Monday. "None of the five applicants scored the minimum number of points," Rita Grumadaitė, spokeswoman for the Lithuanian Culture Ministry, told BNS. 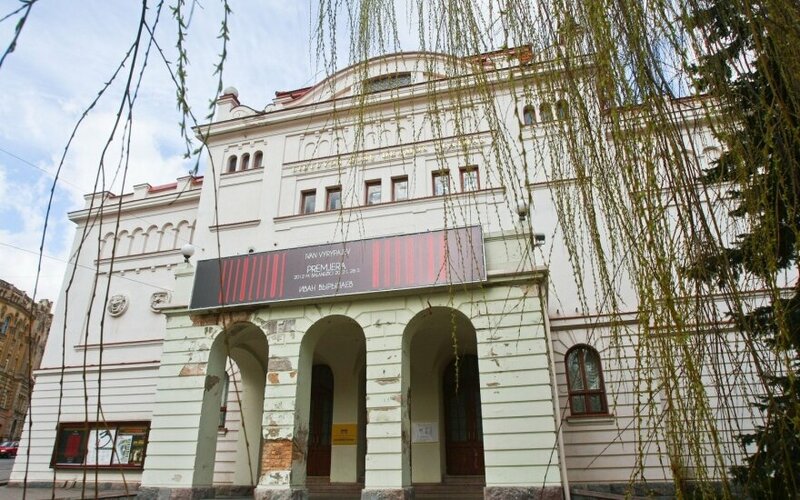 Officials from the Russian-language theatre in Vilnius confirmed to BNS earlier that Jonas Vaitkus, a prominent Lithuanian theatre and film director who had headed the theatre since 2008, had also submitted an application to participate in the selection process launched by the ministry. The Culture Ministry says that currently there are no legal grounds for excluding Vaitkus, who has been recently publicly accused of sexual misconduct, from the selection process.